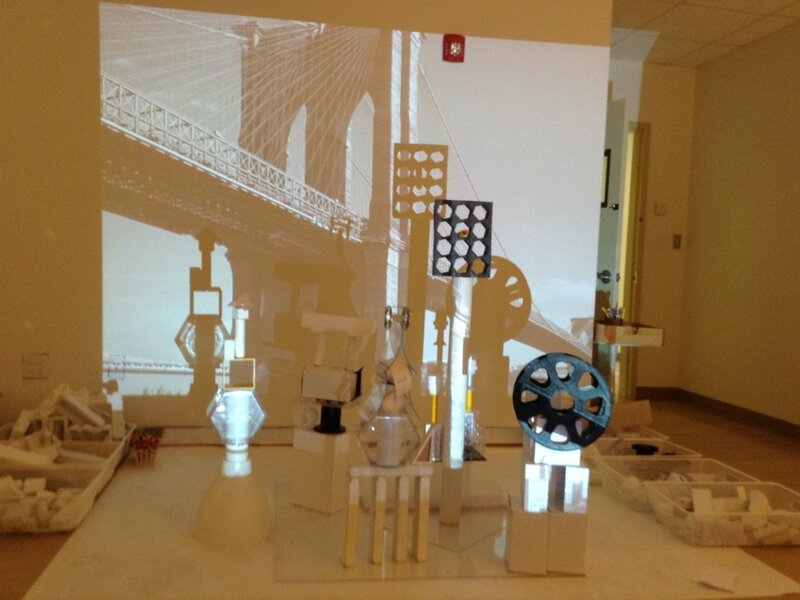 THE IMAGINATION PLAY PROJECT, LLC creates opportunities for people of all ages and abilities to engage, design, and connect with open-ended materials. What began as a new way to engage with objects has since planted its seeds in many different social and public spaces, from classrooms to courtyards. 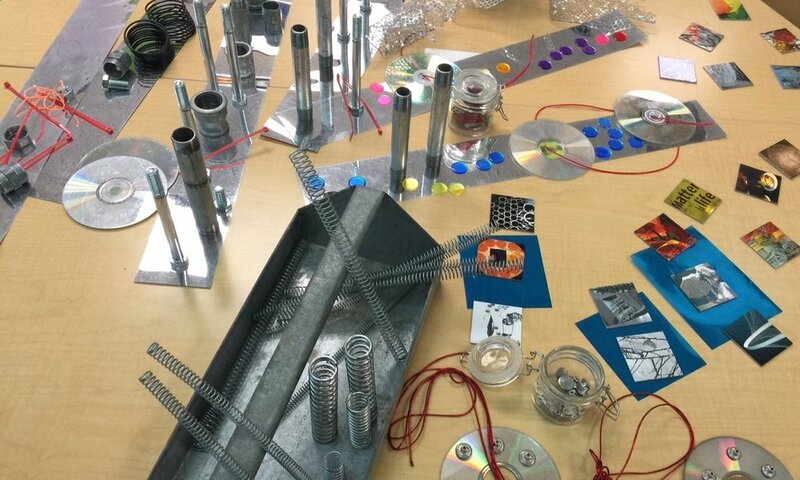 The vision of the experience is to connect a community through open-ended materials and play.